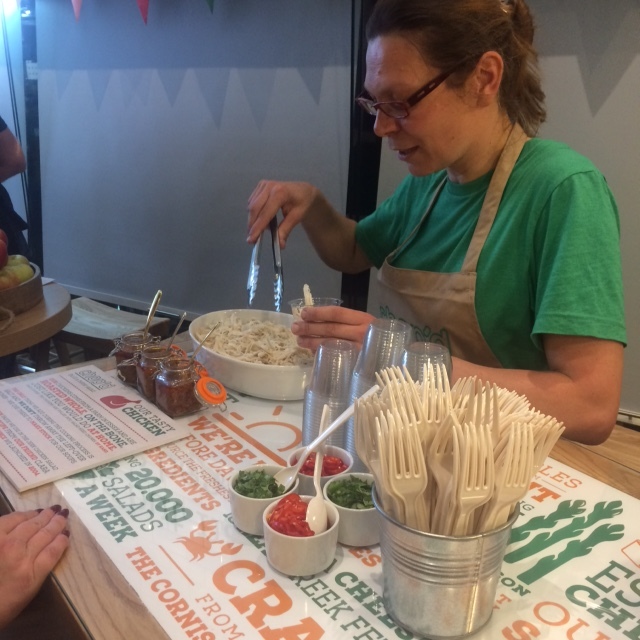 Despite been around for several years down south, the first time I heard about Chop’d was when they invited me to their opening launch in Manchester. 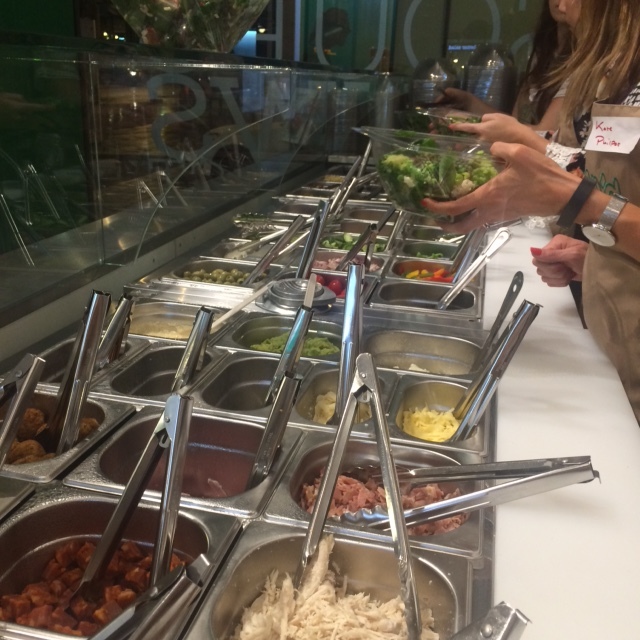 With 12 stores across the capital, the salad bar/café is now branching up north. 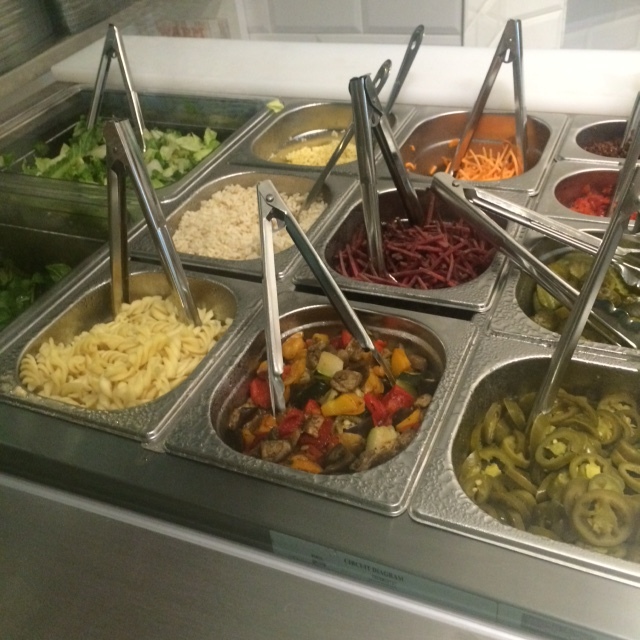 Serving delicious hand built salads, stews, soups and snacks they are a very different store. They have a passion for food and are passionate about serving wholesome, no-nonsense food. They aren’t about additives and fads, they have traditional values yet this seems so new! Why rack up air miles on fruit and veg when you can get what you need around the corner at a farm? Why add additives to a roast chicken when it tastes amazing anyway without? By selecting fruit and veg in season, they get the best out of the UK food production. I think it’s fair to say when people think about building their own salad they think of some lettuce, some salad vegetables and maybe some chicken or egg, however, it doesn’t exactly thrill you or get you excited for lunch. 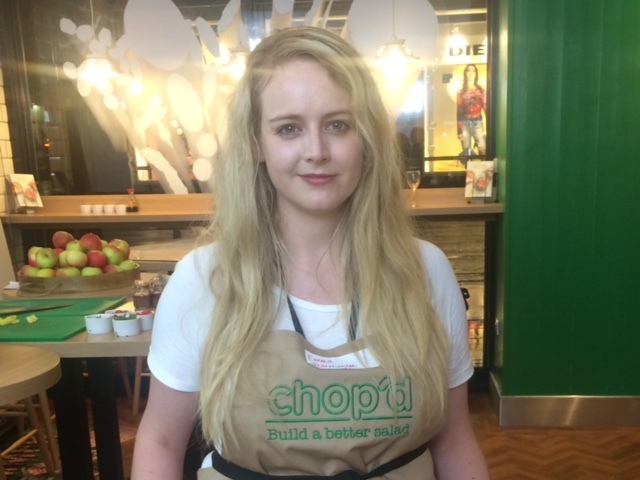 Chop’d gives you variation, a lot of choice using in season ingredients which mean you are getting something new, wholesome and unique to your taste buds, meaning essentially giving you the chance to ‘build a better salad. What I found unique about Chop’d was that each ingredient was chosen for quality. 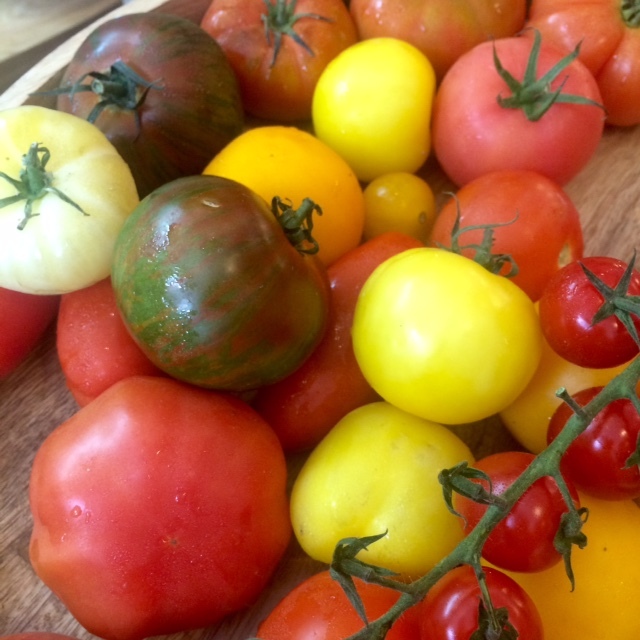 Their apples and tomatoes, come from a farm in Sussex. They might not all be the same size, or shape or colour, however, they don’t have 1000 air miles and they taste great. Their roast pulled chicken comes from the same place which smokes their salmon. The suppliers have grown with the company and whilst their ovens and smokers may have doubled in size the process remains the same, no additives, no nonsense just great wholesome food. 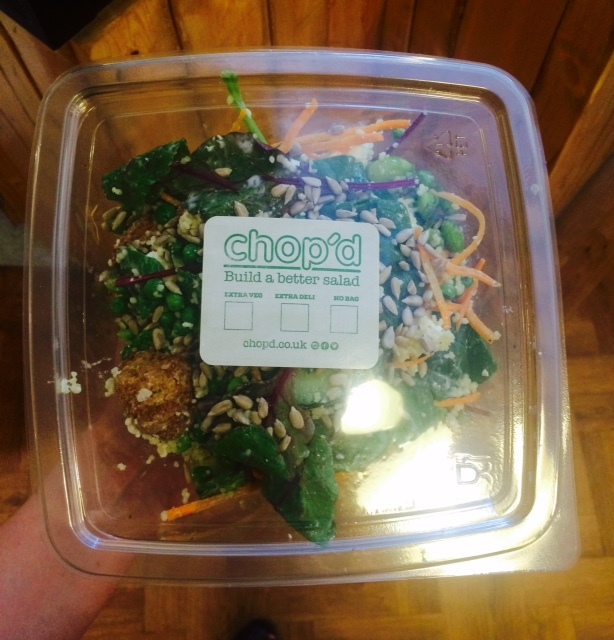 Whilst you can walk in and pick up a ready-made salad from the fridge the main USP of Chop’d is that you can build your own salad. Which has a base, a choice of 3 vegetables and 1 deli item. My own salad went a little like this. For the base, I chose mixed leaves and couscous. For the vegetables, I went for cucumber, edamame beans and cooked peas I also slipped a small amount of grated carrot in for colour. As my deli items I added falafel and feta cheese. I topped it off with a yoghurt and mint dressing and sprinkled on a few sunflower seeds. There was almost too much choice, Ed the MD who took us through the event said there was something like a million different potential salad combinations. I had a great time at the event, it’s always enjoyable to see a company with some many passionate people behind it producing something unique and new. Have you visited their new store on Cross Street Manchester? 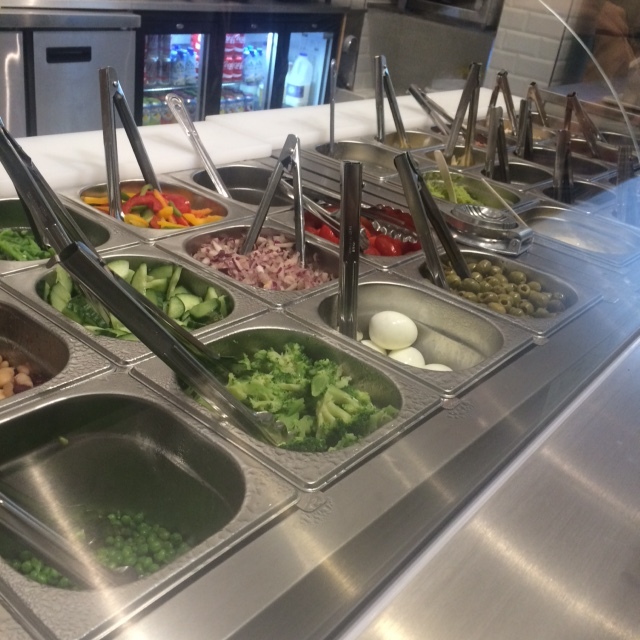 If so what was in your salad creation?